Safety is our first priority at MPN. All employees are put through a comprehensive safety orientation prior to being assigned to a site. The orientation covers specific hazards and controls as well as an introduction to the MPN safety manual. Site supervisors are required to have a valid First Aid ticket as well as WHIMIS certification. Site specific hazards and issues are dealt with at weekly tool box meetings which are documented and reviewed by the Operations Manager to ensure that appropriate steps have been taken to rectify any issues which may affect the safety of MPN employees. 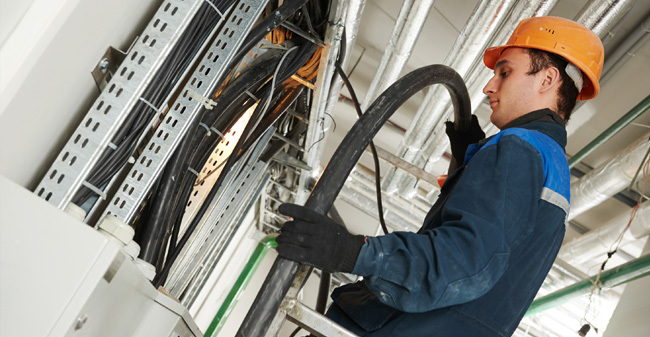 MPN Electrical is committed to a strong health and safety program that protects its staff, its property and the public from incidents. Workers at every level, including management, are responsible and accountable for the company’s overall health and safety initiatives. Complete and active participation by everyone, in every job, is necessary for the health and safety excellence the company expects. Management supports the coordination and cooperation of all workers concerning health and safety on the job site and while traveling to and from the work sites in either a company-owned or private vehicle. MPN expects all workers to participate in the health and safety program. MPN is committed to providing proper equipment, training policies, practices and procedures. 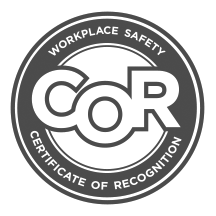 Workers are responsible for following all procedures, working safely and, whenever possible, improving health and safety measures. An injury and incident-free workplace is our goal. Through continuous health and safety efforts, we can accomplish this.  MPN Electrical is a member of ISNetworld, ComplyWorks and has received a COR‑Certificate from the Government of Alberta.